Scientists studying the permafrost in Siberia earlier this year have made a fantastic discovery. Two nematodes found in the permafrost from the Pleistocene era are doing something incredible yet mundane. They are moving and eating. 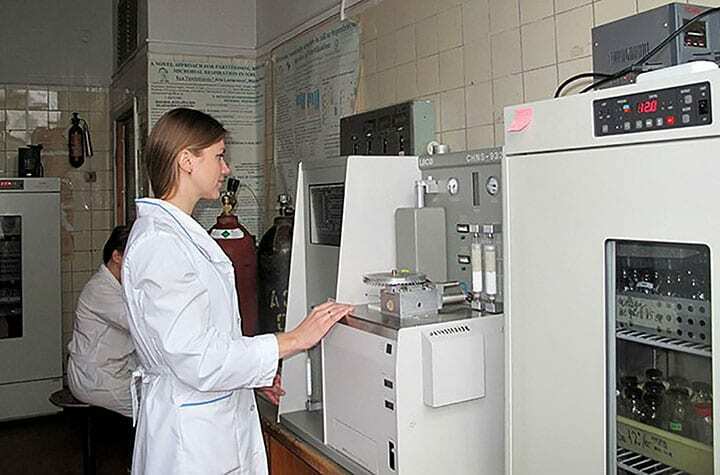 The teams from Moscow State University and their collaborators were studying 300 soil samples taken from two different sites when they discovered small clutches of roundworms in two of the examples. Once the nematodes had been isolated, they were placed in Petri dishes with agar and E. Coli bacteria for food and left at 68 degrees Fahrenheit for a few weeks. It was a long shot that the worms would be able to reanimate after being frozen for so long, but eventually, they started to wiggle and consume. 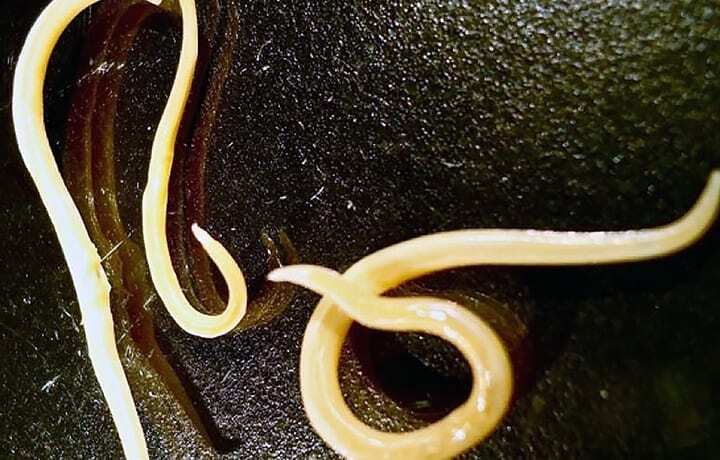 The two specific nematodes that were successfully reanimated were found at different sites. The oldest roundworm, dated around 41,700 years old, was found in an ancient squirrel burrow that was located roughly 100 feet below the surface. The squirrel burrow was near the Kolyma river. The other roundworm, dated around 32,000 years old, was near the Alazeya river and roughly 11.5 feet underground. The scientists studying the worms are hoping to gather more information about how they survived being frozen for so long. There are many things these tiny nematodes could teach us; chief among those things are information about evolutionary changes and biological modifications. What will these tiny creatures be able to teach us about the past and the future? The world will have to wait while they reveal their secrets to the scientists.